Estrangeiros e brasileiros escrevem sobre Porto Alegre, Brasil. 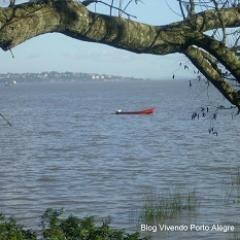 Vivendo Porto Alegre hasn’t been active on Medium yet. Check back later to see their stories, claps, and highlights.